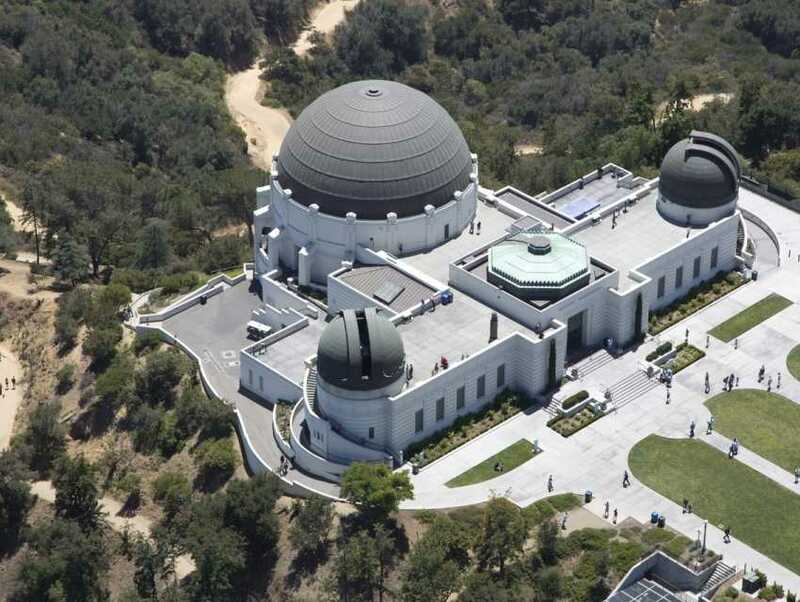 This observatory, built in Art Deco style, was built in the early 1930s and is a highlight among landmarks in Southern California. See incredible light shows at the Oschin Planetarium, which puts to use the latest technology. Outside the observatory, you'll find sweeping views of the area that are breathtaking during the day and at night as well. Exhibits and planetarium shows will fascinate visitors. Some visitors might recognize the observatory as the site where the climax of Rebel Without a Cause was filmed. On clear nights take advantage of the free public telescopes to see the stars up close.